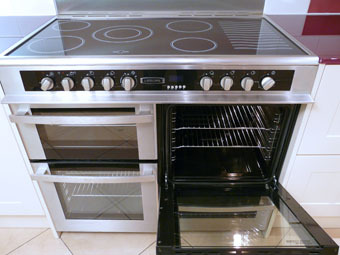 At A Brighter Home we don’t just undertake extractor cleaning. 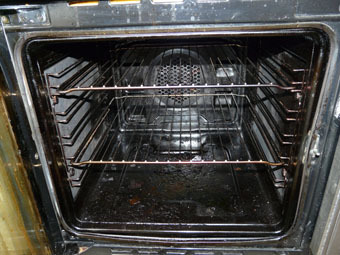 We’re also the experts at cleaning ovens, ranges, agas, hobs, and microwaves. 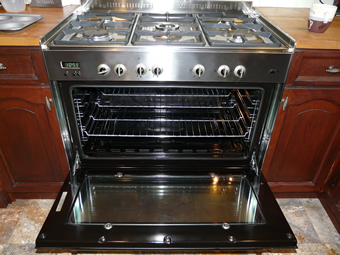 Hobs Gas hobs can be particularly difficult to clean yourself if spills and carbon have built up over time – this is where A Brighter Home come in! 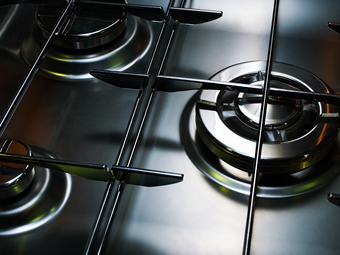 Our intensive cleaning system has been designed to easily clean all the various parts of your gas hob quickly and efficiently. 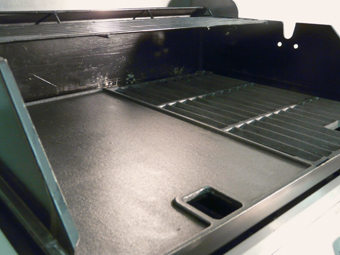 Although generally hardwearing, ceramic hobs can easily be scratched when cleaning. 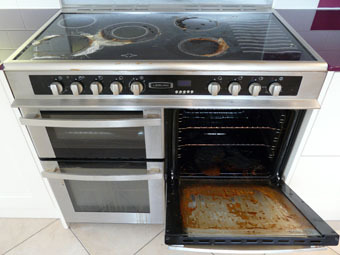 If your own ceramic hob cleaner is not up to the task, at A Brighter Home our non abrasive hob cleaner will bring it back to life. 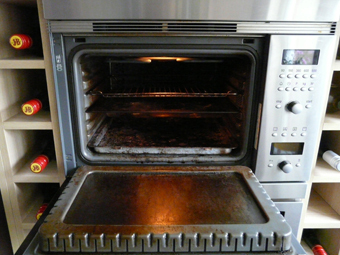 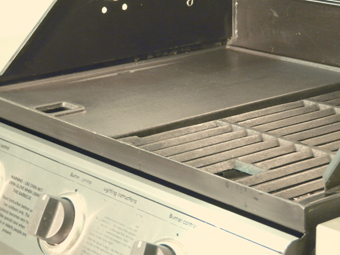 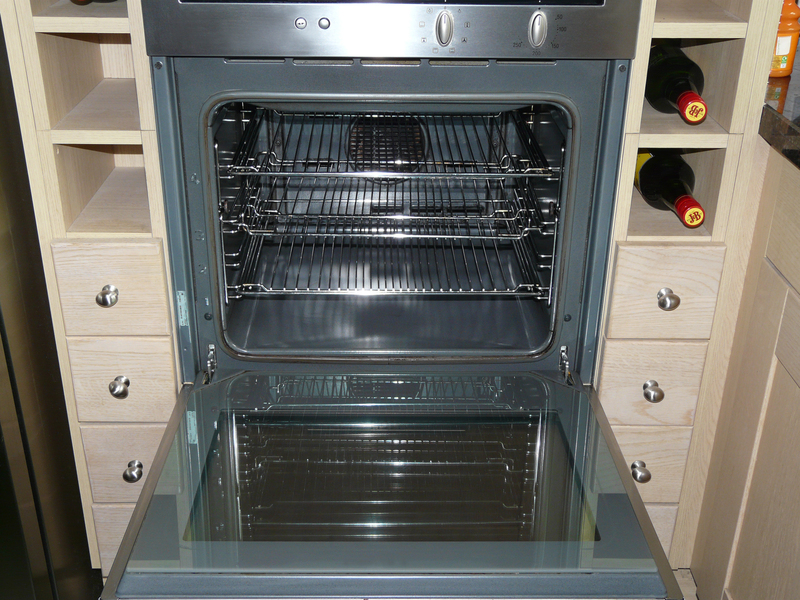 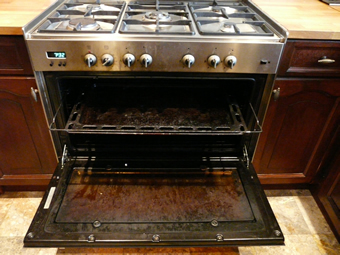 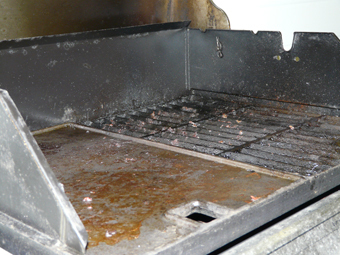 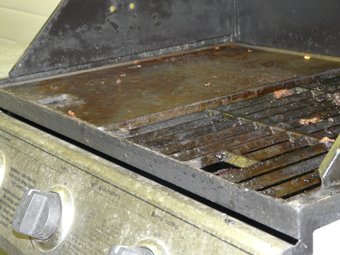 We clean all types of hobssuch as gas including cast iron, electric plate hobs and ceramic hobs. 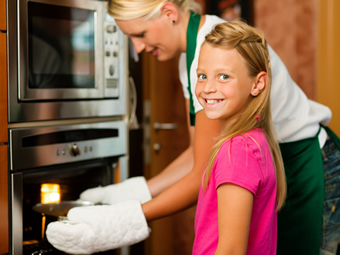 Microwaves Your microwave oven can be a breeding ground for bacteria if it’s not regularly cleaned. 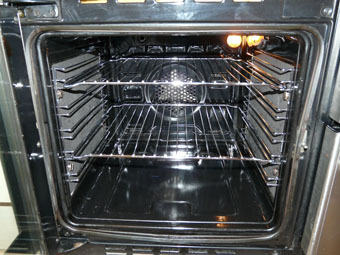 Microwave oven cleaning can be carried out by A Brighter Home for a small additional cost when we visit to clean your oven. 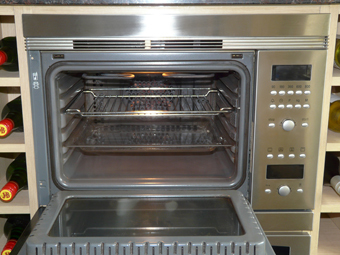 Types of microwave oven we can clean include freestanding or built in microwaves, combination microwaves and stainless steel, plastic or enamel finished microwaves. 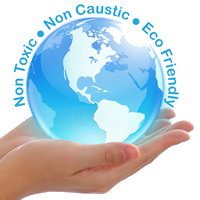 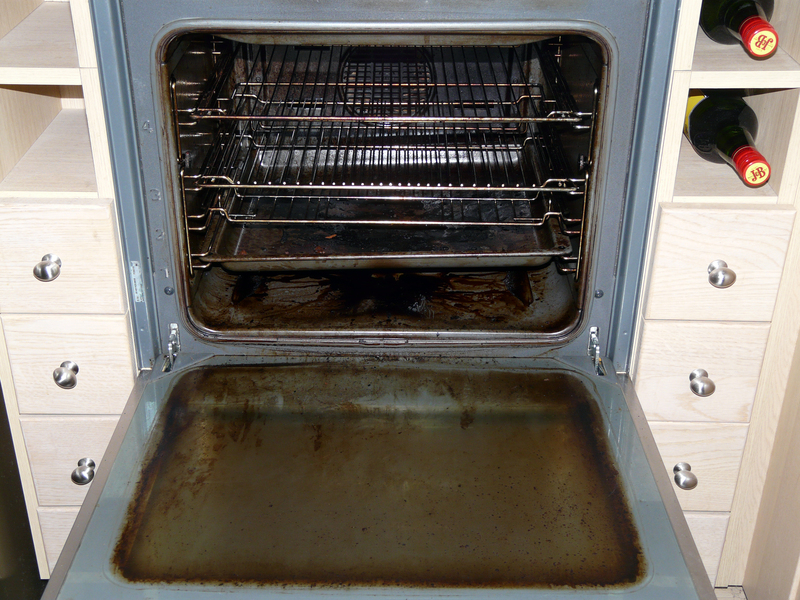 As with all of our domestic oven cleaning services, you can be assured that when cleaning your hob, extractor or microwave we only use 100% non-caustic, non-toxic cleaning solutions to ALL surfaces cleaned. 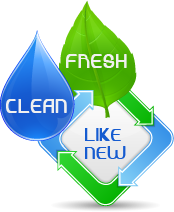 We only use fresh cleaning solutions every time AND ensure your 100% satisfaction before we leave. 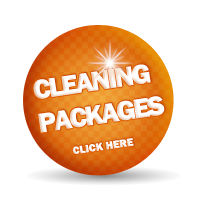 We only ever send CRB (criminal record checked) operatives into your home or business.